In our Expert Talks Series we interview leading industry experts in the fields Video, Animations and Virtual Reality. Today we caught up with co-founder of Irish start-up CleverBooks, Darya Yeogorina. A serial entrepreneur, Darya’s current focus with CleverBooks is on the emerging augmented reality for education technologies. 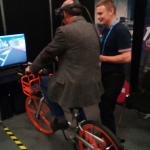 The company creates augmented reality for education experiences aimed at children which have been disrupting traditional teaching methods, enhancing learning and bringing the sector into the digital age. Darya’s team are on a mission to deliver the most innovative Augmented Reality technology to schools around the world and to create equal access to technology for kids globally. “We’re working on creating new products and experiences for our biggest and most valued customers – kids!”, Darya tells us. 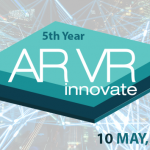 Her company CleverBooks which she set up in 2015 has been making waves in the augmented reality education space where her team have adapted the emerging technology to find new and innovative ways to engage with and teach children. 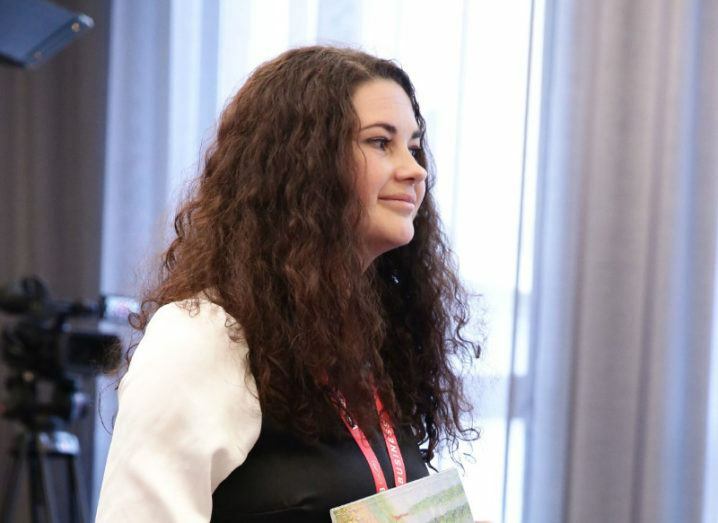 Fittingly, Darya has a background in IT and Education, the Ukraine national found herself in Ireland some years back after gaining work experience with a multinational. After her own first experience of Augmented Reality, Darya immediately identified the potential for the technology as a way to enhance the traditional curriculum and transform the future of learning. 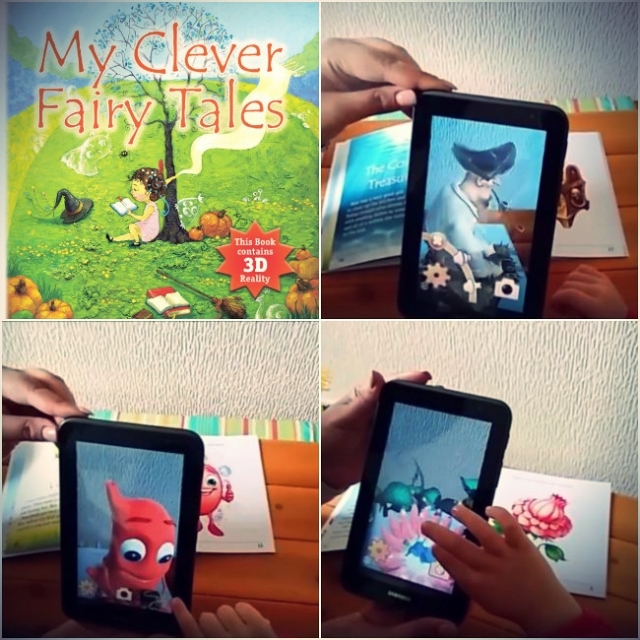 “CleverBooks empowers kids learning”, Darya explains, “it gives them the necessary skills for the 21st century by utilizing the most innovative technology tools. We bring a revolutionary approach towards teaching existing subjects by combining truly innovative augmented reality technology with traditional techniques to enhance children’s learning and building the future of education aid”. Darya’s passion for the sector and her drive are quite palpable and the company’s products for primary school education are already being distributed across the globe. “I have an entrepreneurial spirit and crazy ideas and always wanted to bring life and this drives me”. She tells us, “I have a strong belief in delivering quality and technology-based education for kids. The education that will help them to gain 21st century skills and be ready for a technology-driven future. In terms of reaching their audience and bringing their products to the marketplace, CleverBooks have been bullish in their approach and it would seem that their dedication is beginning to pay dividends. “We’re constantly meeting and talking to people”, Darya explained, “We’ve been creating educational and informational podcasts and video interviews with thought leaders and educators from around the world, in order to reach our target audience, also thanks to the media support and word of the mouth we are getting there”. CleverBooks have ambitious plans for the next 12 months, “As a company, we’re looking to bring education to the level of digital age. Businesses are in the digital age already, however the education sector still remains in the analogue era. We plan on disrupting the education sector with technology in order to get our kids ready for the uncertain future that industry revolution 4.0 has in store for them”. Over the next year, the company are embarking on a nationwide and international tour that would rival any major rock band. You can catch them at the 10th edition of Sharjah Children’s Reading Festival (UAE), Innovative Schools Summit (Atlanta, USA), Abu Dhabi International Book Fair (UAE), EdTechX (London), EdTechX (Singapore), Global Female Leaders Summit (Berlin), Beyond IoT (Ireland), Ada Lovelace Festival (Germany), KNect 365 (London), AR/VR Summit (Dublin, Ireland), AGW San Diego (USA), Women of Silicon Roundabout (London), DoJo Conference (Kilkenny, Ireland), Immersive Education: Augmenting the Learning Experience (Galway, Ireland) and Future Scope (Dublin, Ireland). To keep up to date with the work of Darya and her team at CleverBooks, you can follow them on twitter here.